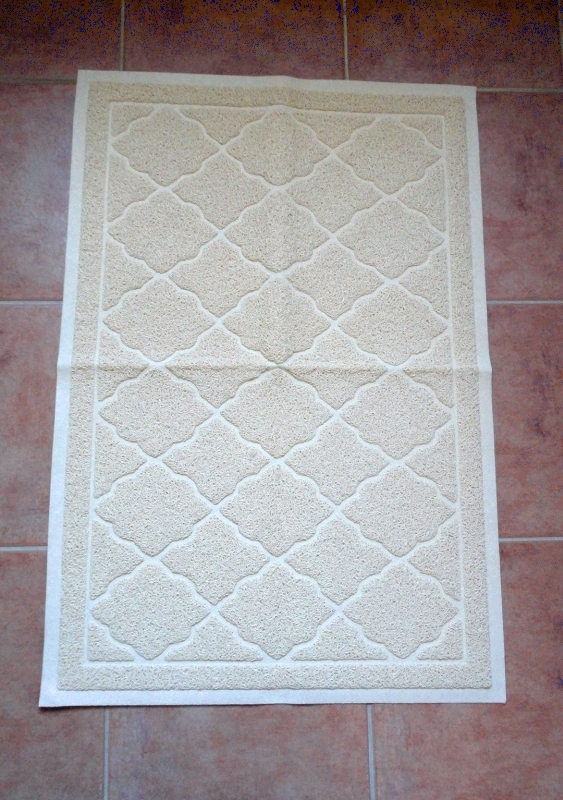 I've bought several litter box mats over the years, but I've never seen anything as elegant as this one. A beautiful addition to my female cat's private powder room (our cats have opted to have their individual litter boxes), which I was happy to accept for evaluation. Out of the three colours available, I asked for Beige to harmonize with both her box and our floors. In person it is absolutely gorgeous! With that pretty diamond pattern, it doesn't look at all like plastic, more like wool or some natural fibre. The large size is part of the attraction: with the box over the back portion, there is still a generous landing area in front and to the sides. It traps practically all the litter granules that fall from the paws and is super easy to clean. 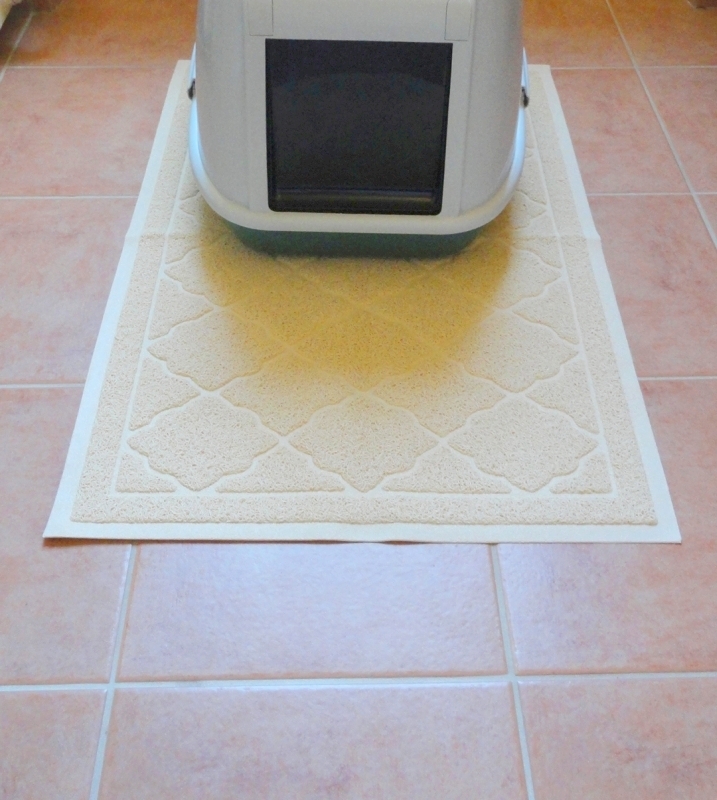 For daily maintenance, we simply vacuum it along with the rest of the floor, shake the mat out, or even use a brush and pan for a quick pick-up. 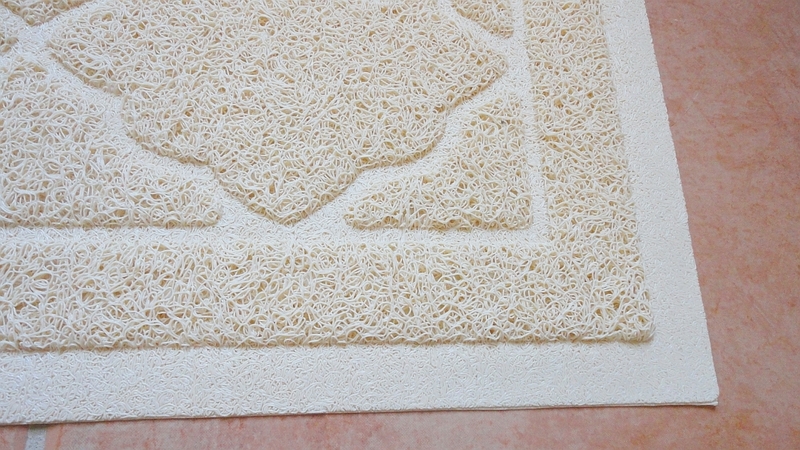 If washed (not always necessary), the mat drip-dries fairly quickly. Our cat (who is fussy about most things, but likes gifts) accepted her new mat instantly, no sniffing or suspicious circling … just over it and into the box as usual. 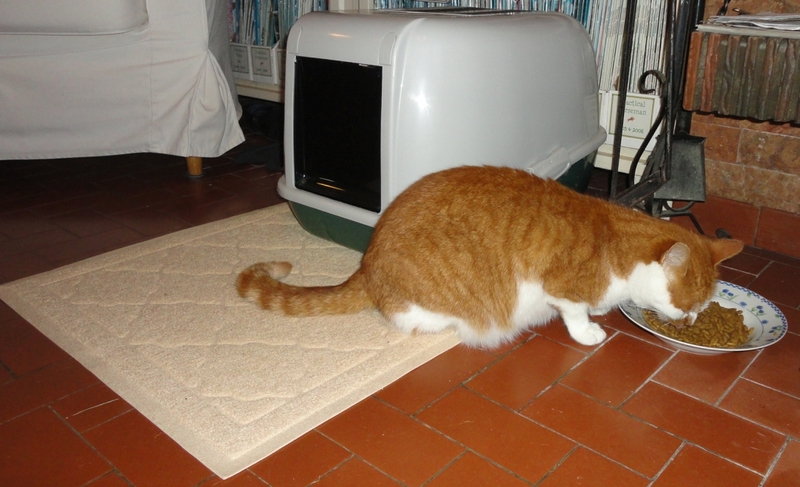 The mat arrived folded in four and it took a couple of days for the fold marks to disappear. Now it's perfectly flat and, because of the thin profile of the edging, I have noticed that it does not catch shoes if someone walks too close. Well worth the selling price, and a definite upgrade from our last mat. A wonderful product I knew nothing about until I was asked to test and review it. My lucky day! I have had cats for years, in varying numbers. Currently, we have two indoor/outdoor cats who have both required expensive veterinary care as a result of allergies and infections caused by ticks, or directly related to the nasty chemicals required to keep the pests in check. So I was very interested in testing these collars for myself. 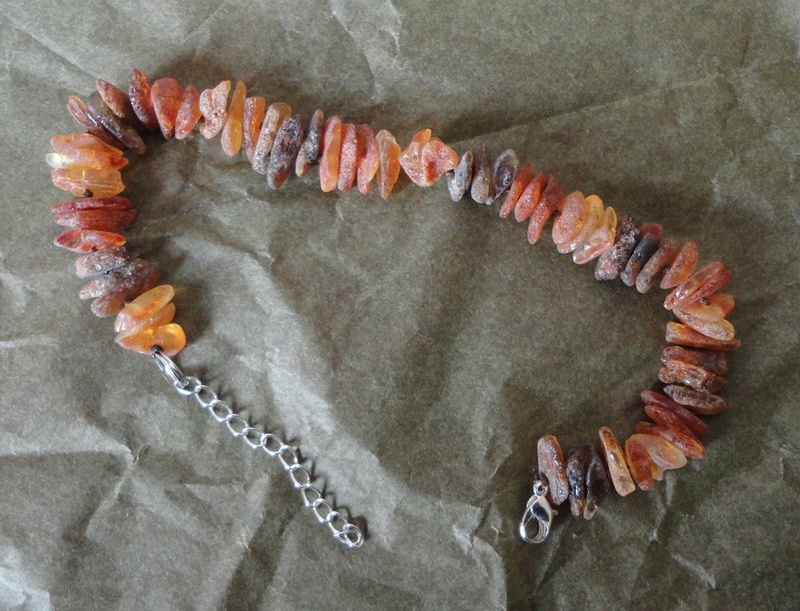 Natural amber is a kind of fossilized tree resin, and from ancient times it is believed to have healing properties. I only knew it as jewellery. 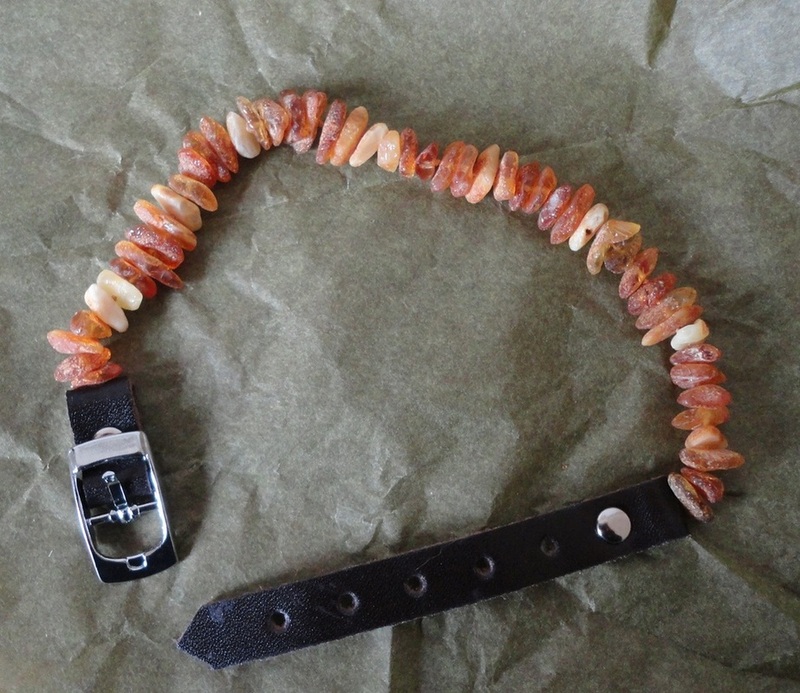 I have since found out that Baltic amber is the most common type, and this company, Amber Crown, makes two kinds of collars: highly-polished stones are used for baby teething necklaces; and slightly rough pieces are made into pet collars to banish ticks and fleas. The closure on this collar is a fine, smooth length of chain with a carabiner clasp (frankly, a bit fiddly), giving an adjustment range of about 2 inches or 5 cm. Since the collars come in ten different sizes, to fit anything from a small cat to the largest dog, it is important to measure your pet's neck before ordering. Make sure the measurement allows you to slip one or two fingers between the neck and the collar, so your pet can breath normally, but it must not be too large (especially the model with the chain), otherwise it can get caught on things. 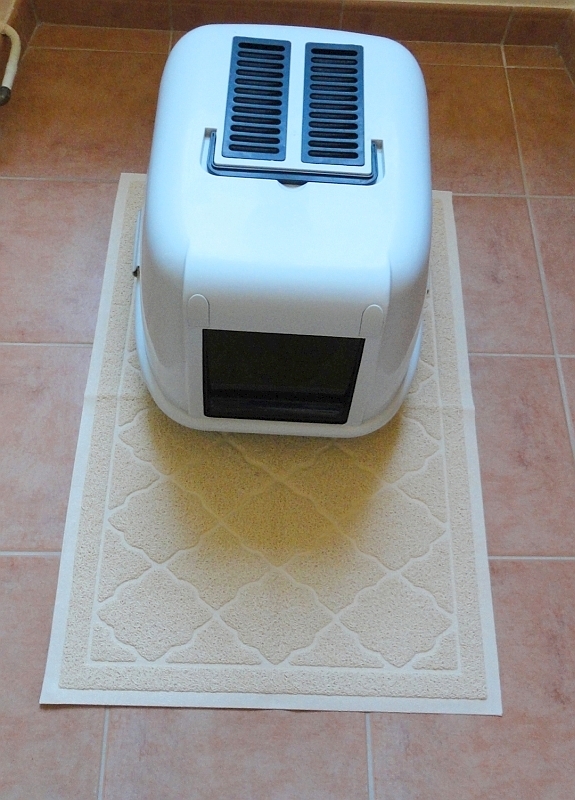 In theory, it is meant to break if a pet gets trapped, but it's preferable to buy the correct size and avoid problems. 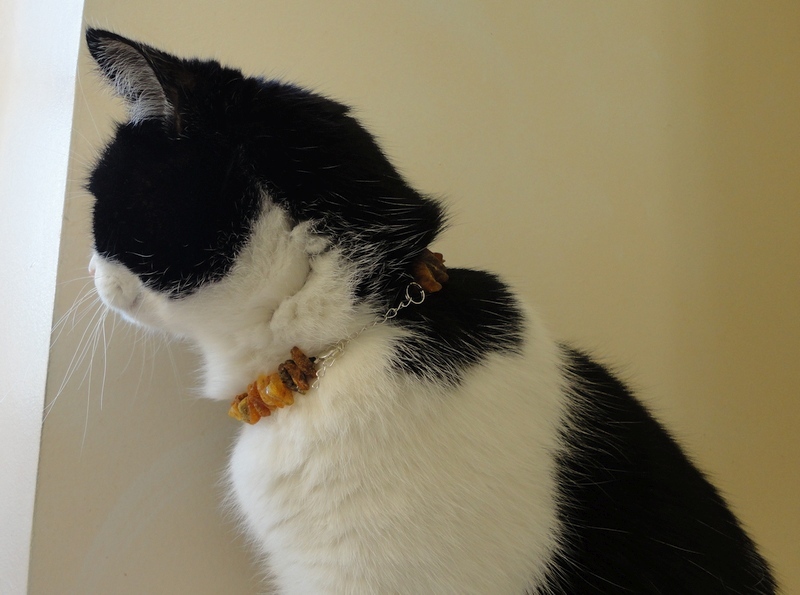 When I put this collar on my older female cat, I expected a fight as she can be very forceful about her person and what she allows me to do to her (spot-on treatment being one of her pet hates). I was rather shocked to see that she did not react at all, in fact, she posed willingly for her first photos with her new ornament. I gave her time to get used to her new collar indoors before allowing her out with it on, because we live in the country and she loves to run in and out of the bushes. As for deterring pests, in our area the winter has been very mild and frost-free, and my cats were scratching themselves even in February. Six days after fitting them with their collars, they were much more comfortable, fur growing back over the bare spots, and no sign of ticks or fleas. I will update if things change, but so far, I love this product. UPDATE: Actually, after a few more days of testing, I feel that this model is not really the best for cats, as they can get their teeth caught in the links if the collar is fitted too loosely. I have removed a star for that reason. However, no such problem with the leather strap. This collar is identical to the one above, except that it is closed by a leather strap with a buckle and five holes, giving an adjustment range of about 2 inches or 5 cm. Having tested both models, I would say that the one with the leather strap is definitely sturdier and best suited to a pet (cat or dog) who is allowed outside to play and run about. The model closed by a chain is much trickier to fit and I feel the design is not nearly as safe as this one. UPDATE: Amber Crown have told me that they are working on improving the chain design and will let me have a chance to test the new model, as soon as it is available. I applaud their responsible and pro-active attitude, which speaks volumes of their integrity and genuine concern for animals and their owners.